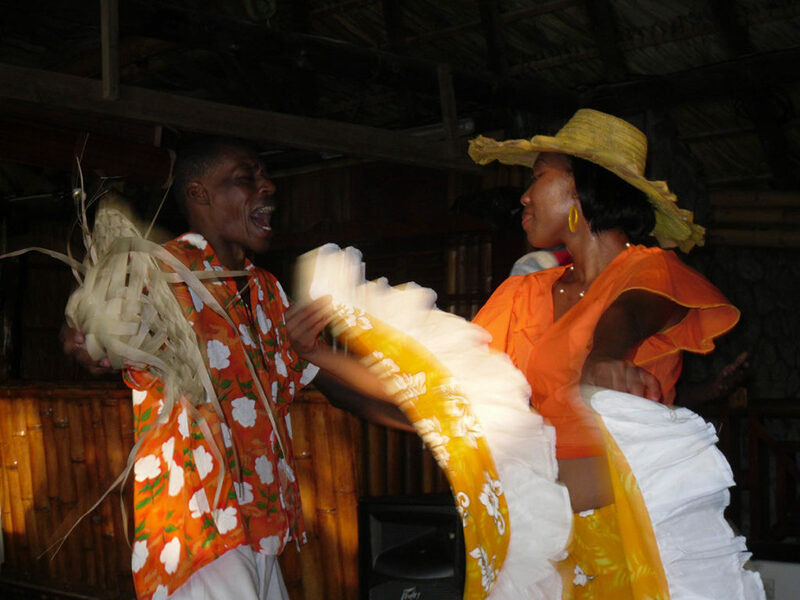 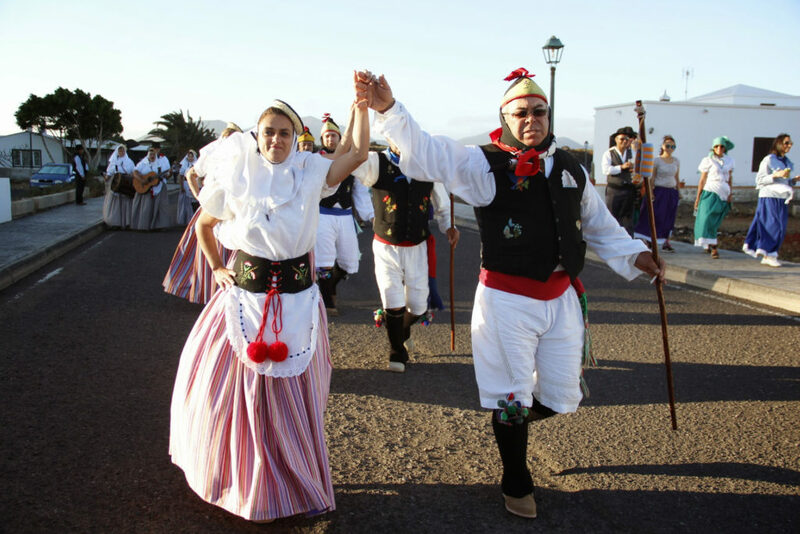 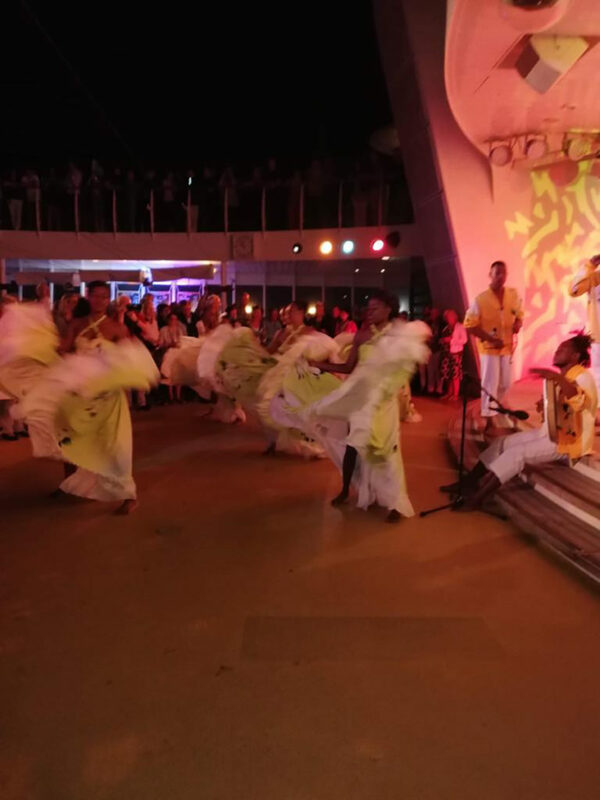 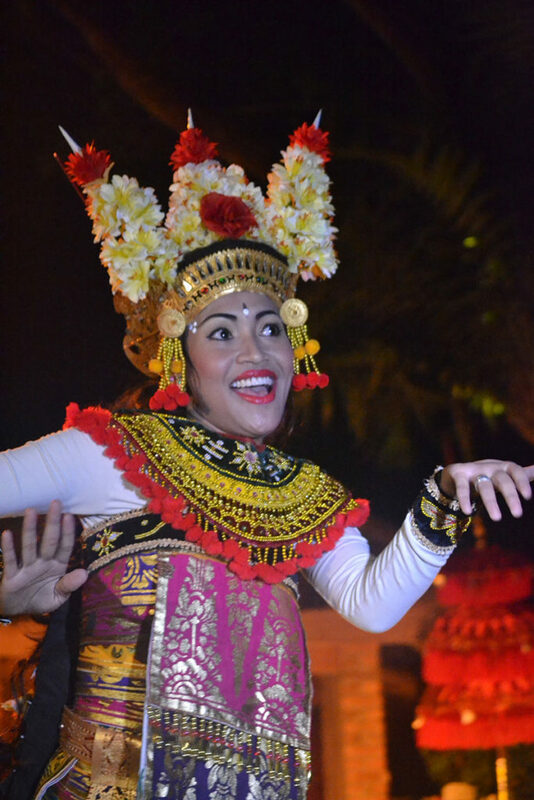 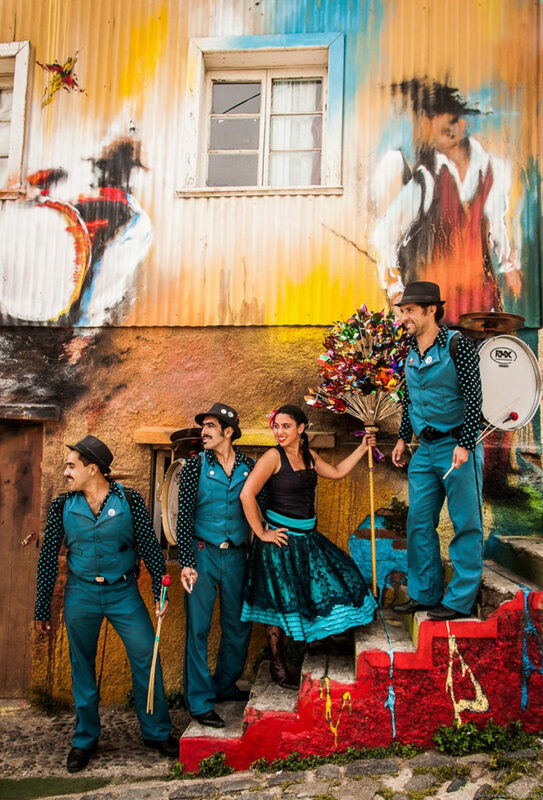 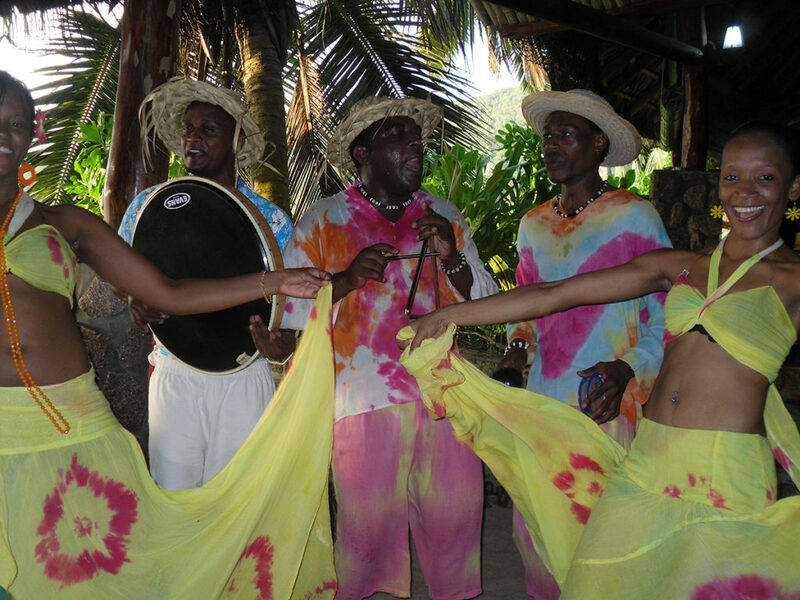 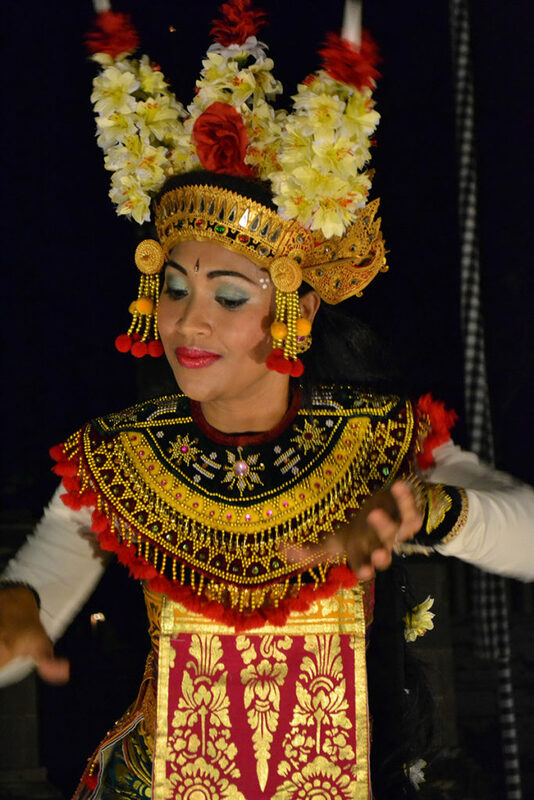 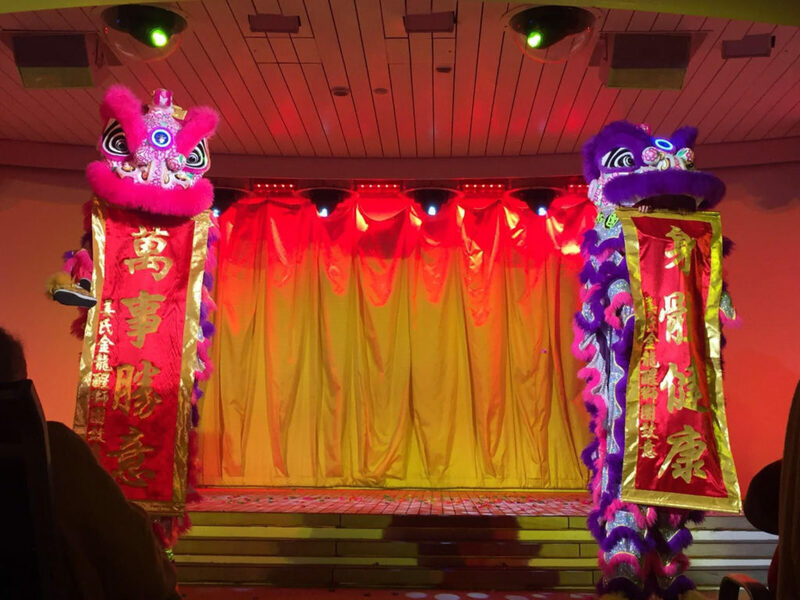 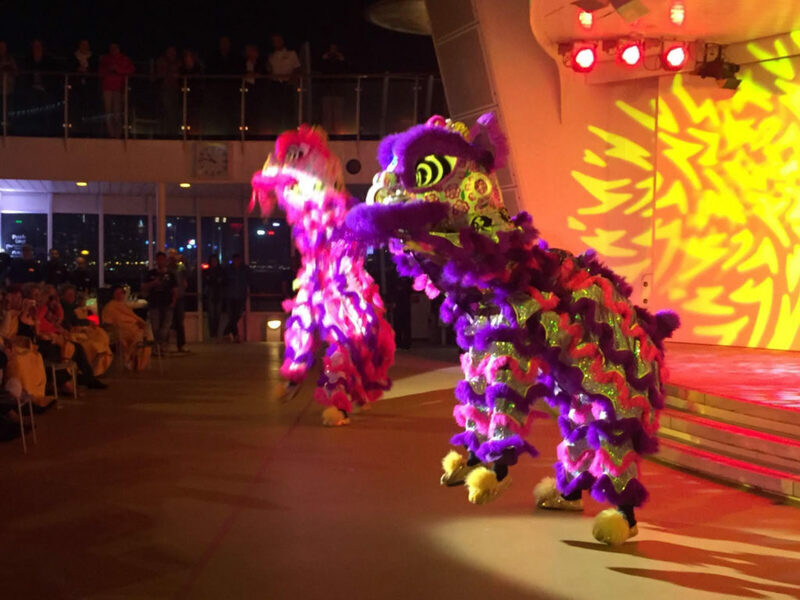 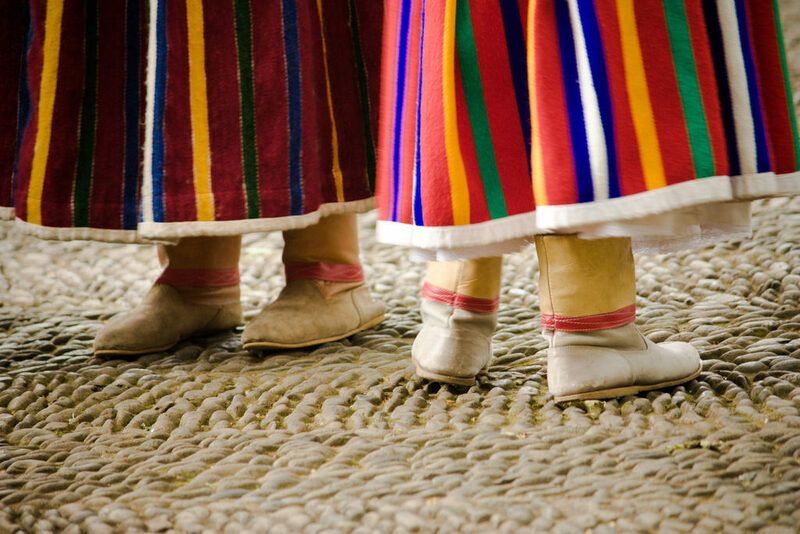 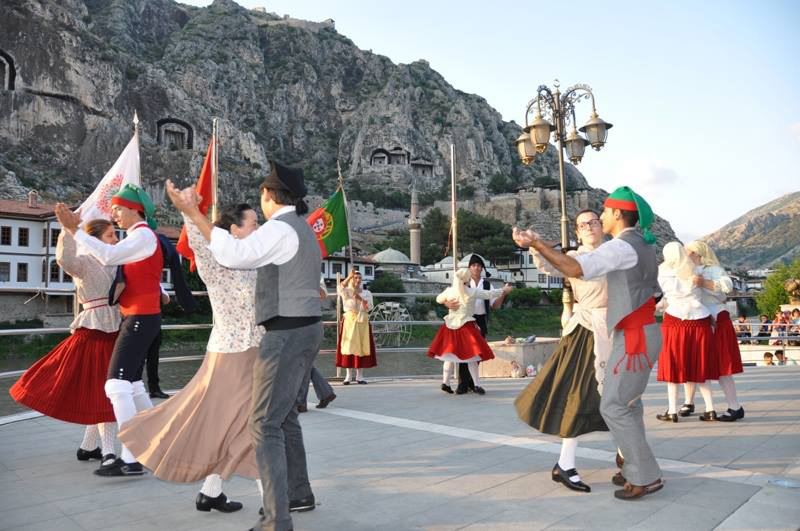 Give Your passengers a taste of the ancient, traditional culture of any country you are visiting during your cruise! 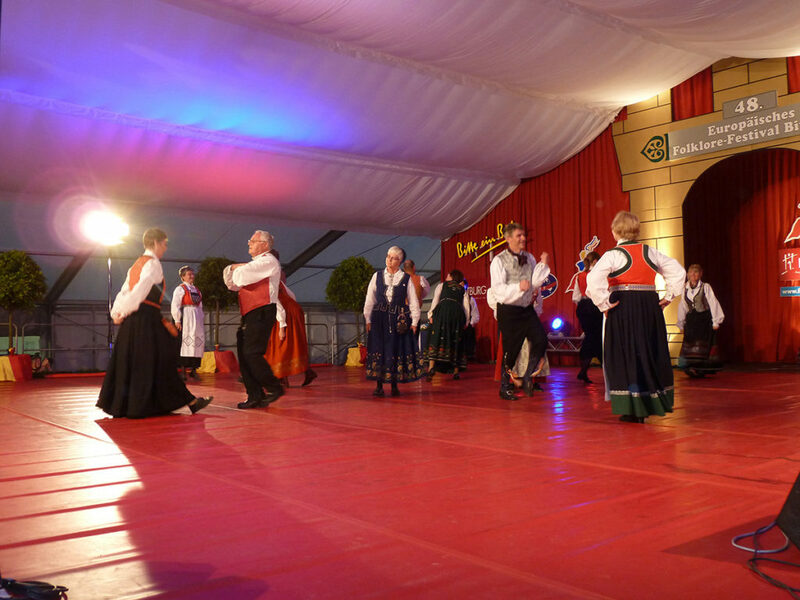 Our Agency in Regensburg, Germany has specialised for many years in offering an authentic sample of traditional folk dance and folk music in almost every harbour in every country in the world. 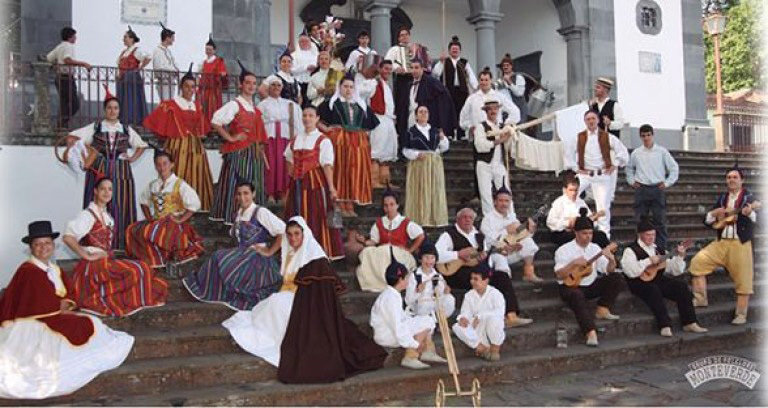 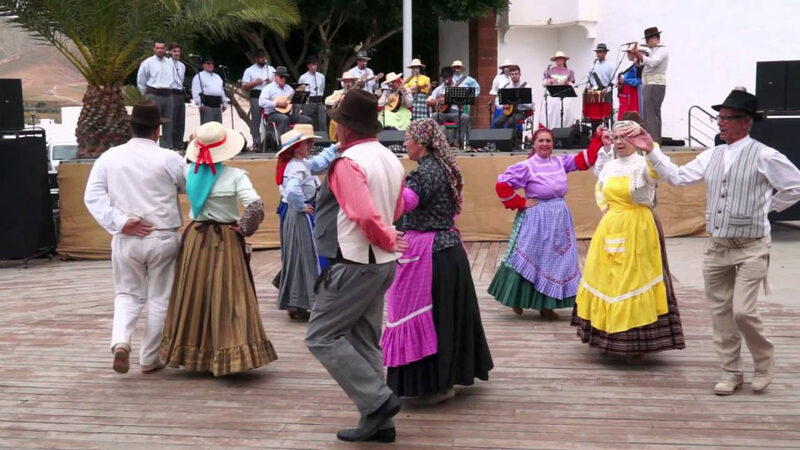 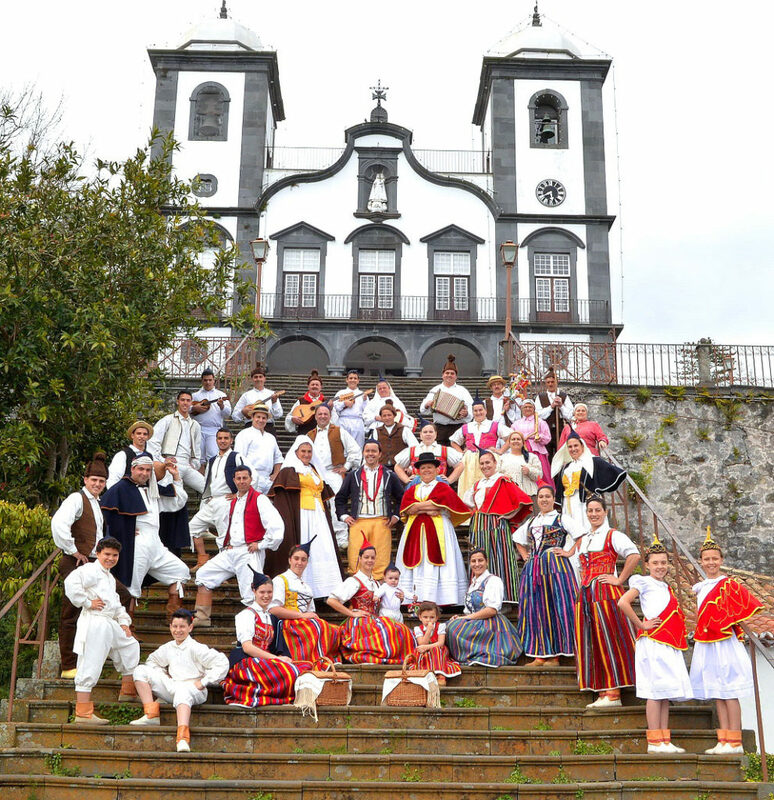 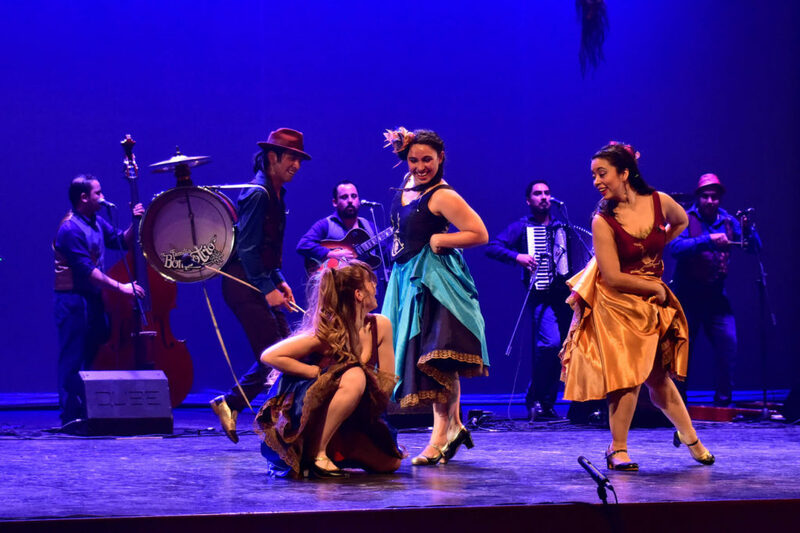 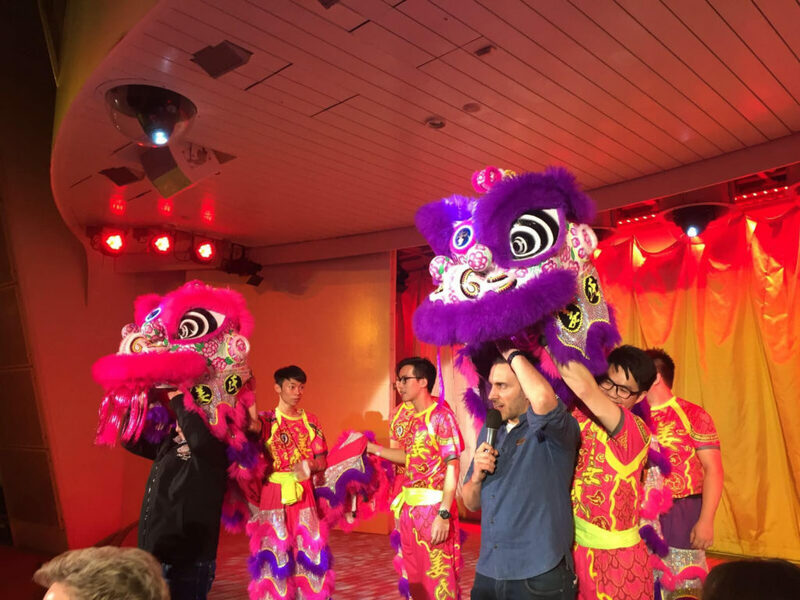 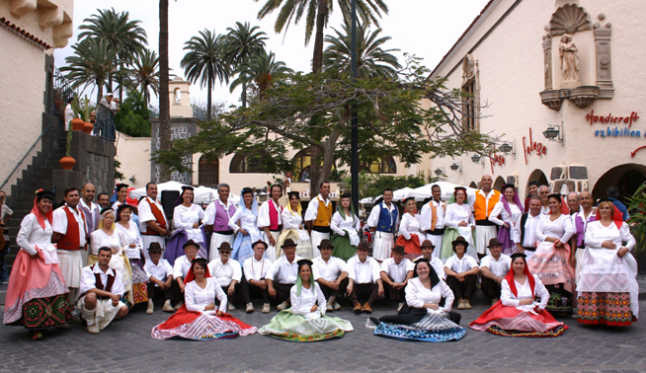 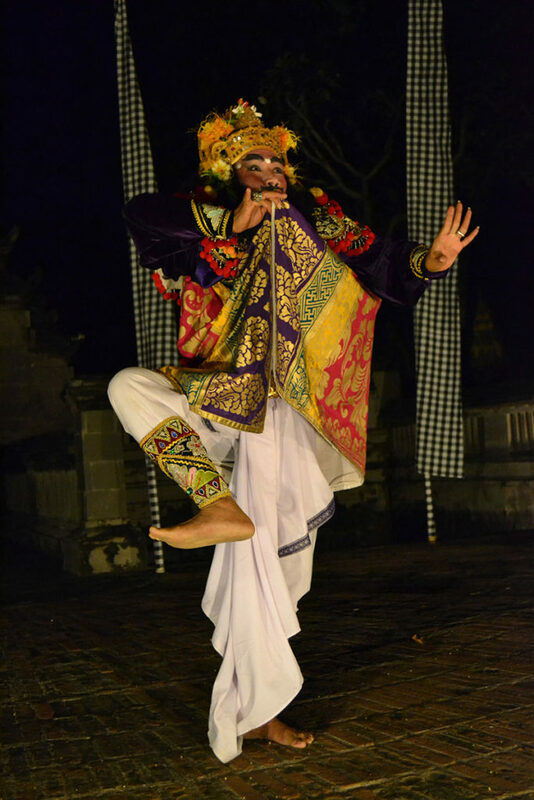 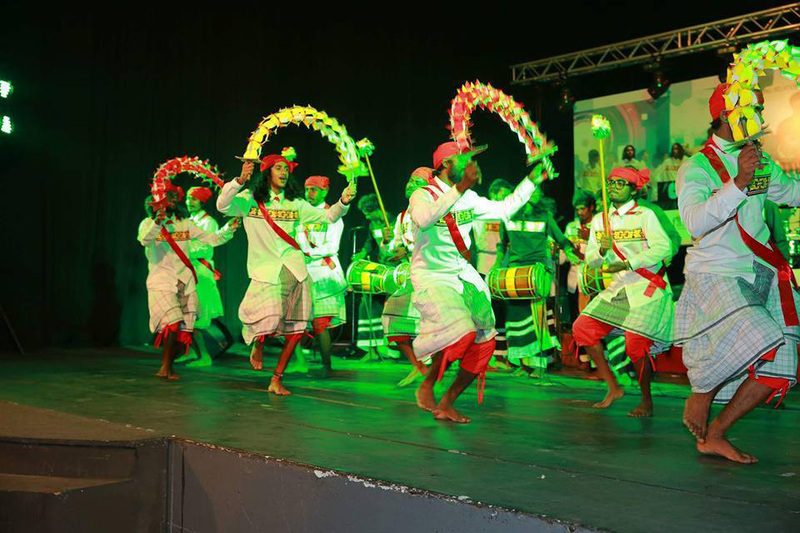 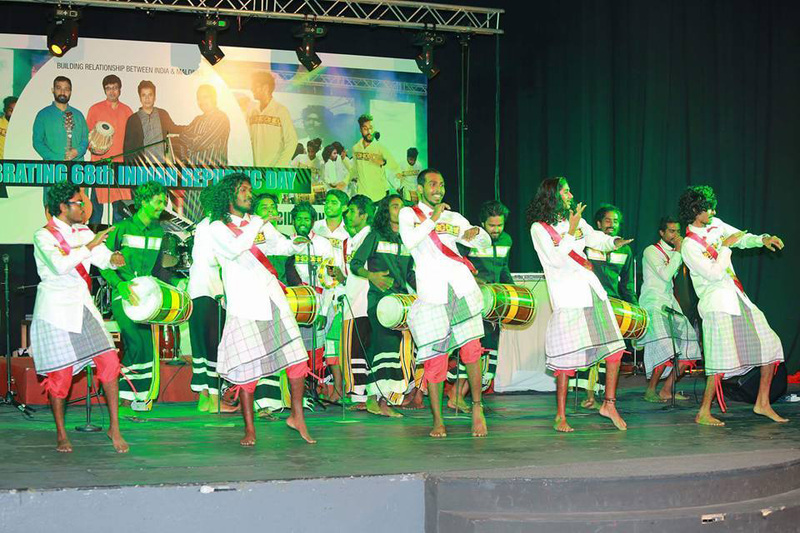 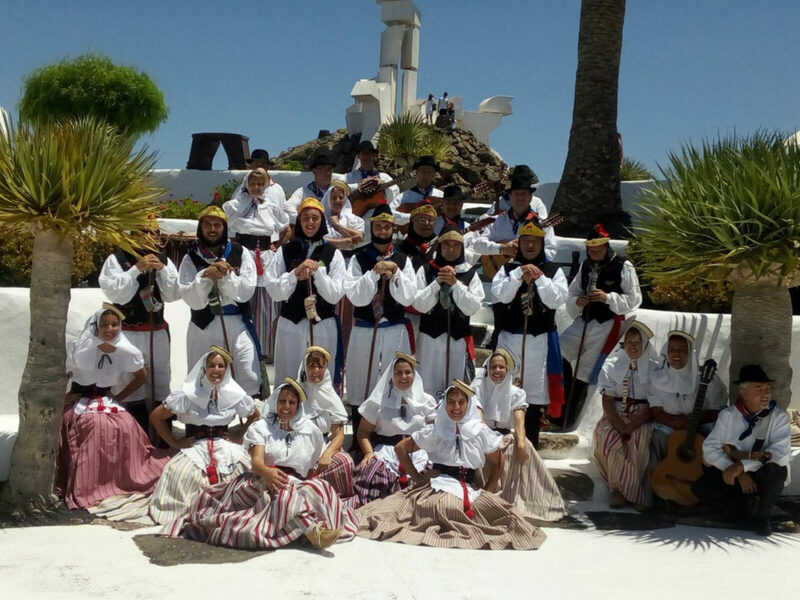 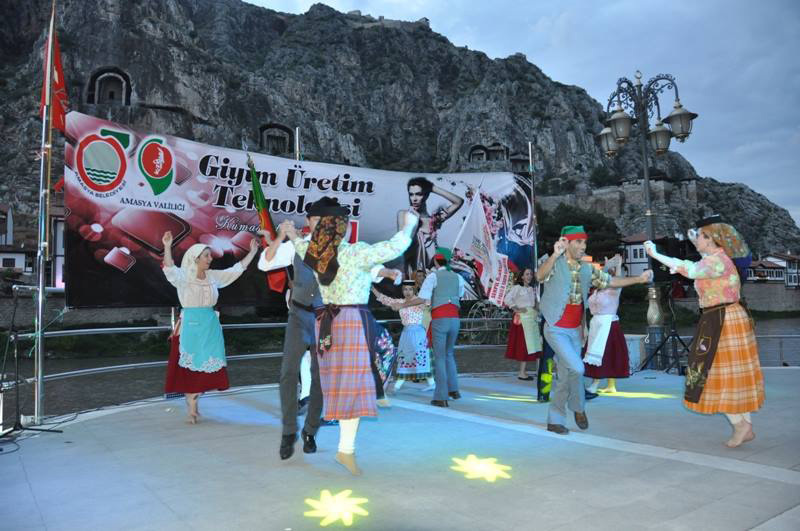 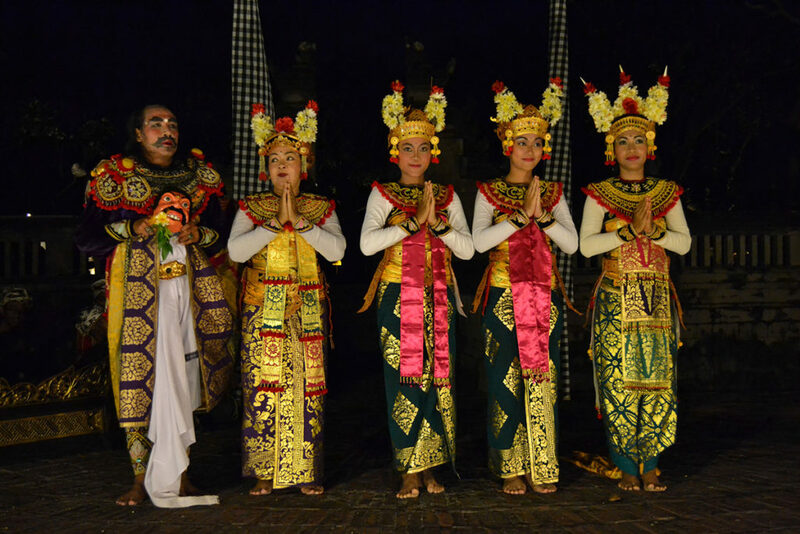 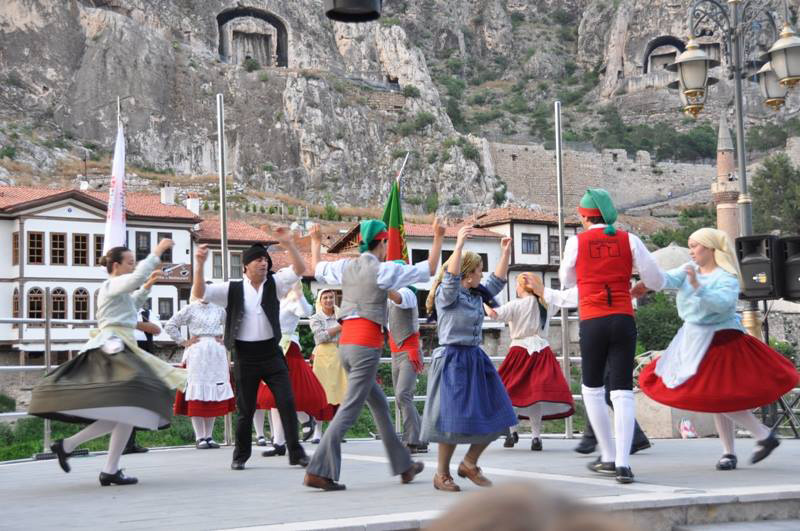 We provide you with a fully organised traditional music and dance show with original, traditional costumes and instruments. 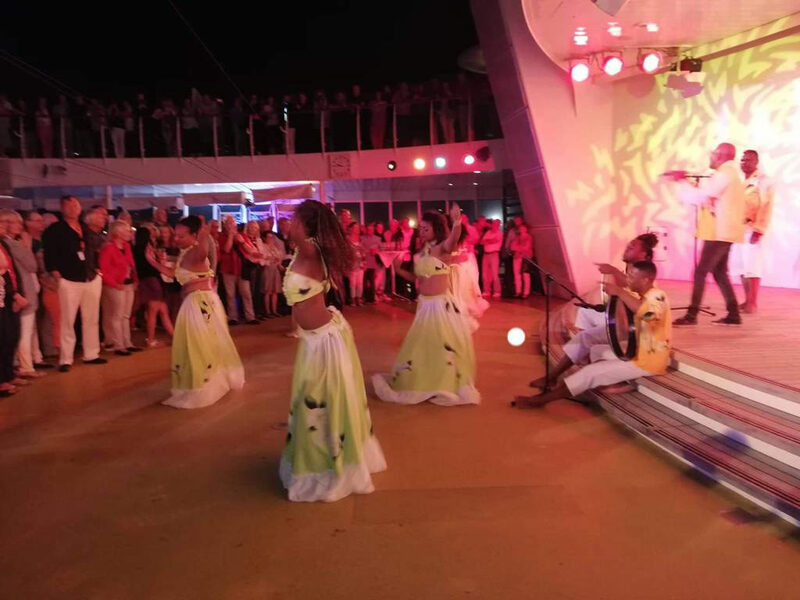 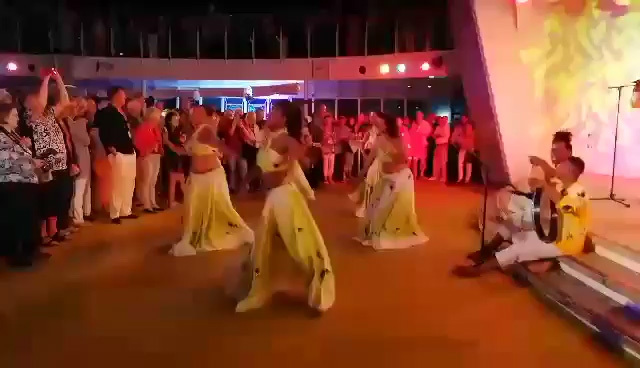 At the end of every show your guests can get involved and learn some easy steps by gathering together with the group through dancing.From Tromsø through Great Britain and Jordan, Hong Kong, Bali, Japan, Seychelles, Maldives, Canary Islands to New Zealand’s Mauri warriors, we have contracted dance groups all over the world. 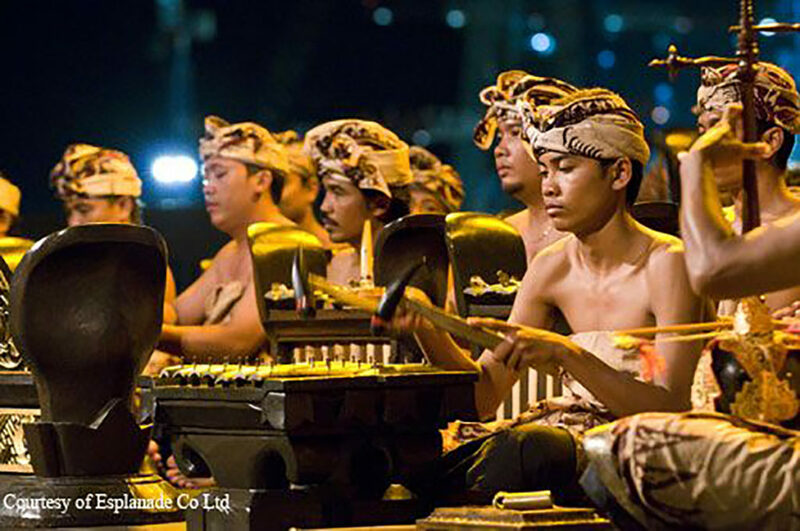 We provide solo Didgeridoo players in Australia as well as 40 traditional dancers in Jordan. 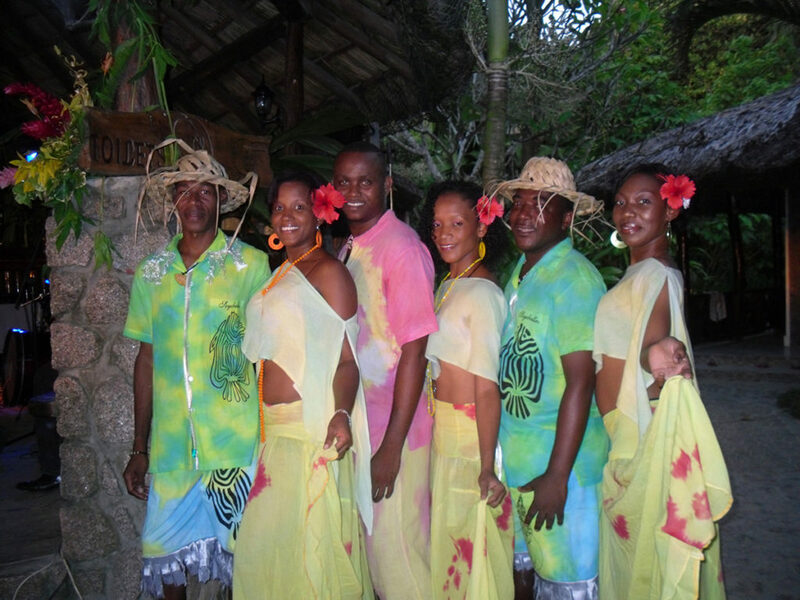 We look forward to hearing from you and providing for your entertainment needs! 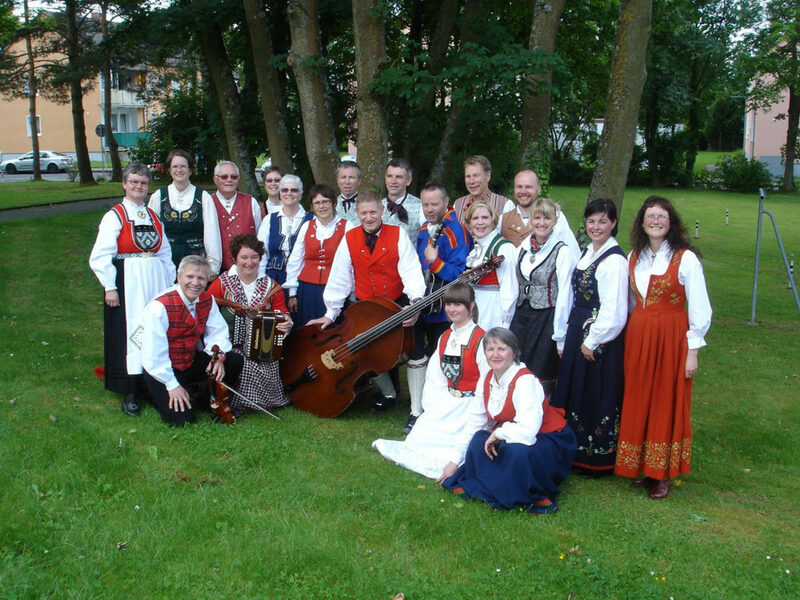 Tromsø, Great Britain and Jordan, Hong Kong, Bali, Japan, Seychelles, Maldives, Canary Islands, New Zealand, Australia Mauritius, Russia, Greece, Chile etc….